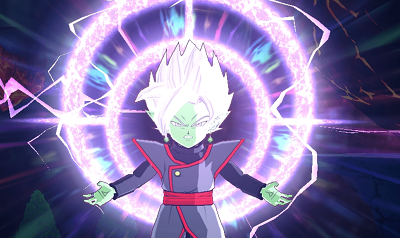 Update: the Dragon Ball Fusions update is finally available in North America! Click here for more details. 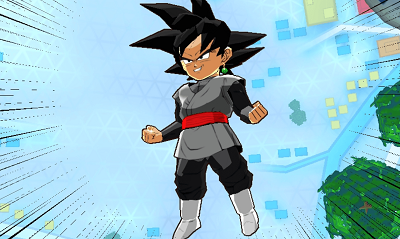 A few days ago, we learned that Bandai-Namco would release a Day 1 patch for Dragon Ball Fusions in Europe, adding several new characters, and more. 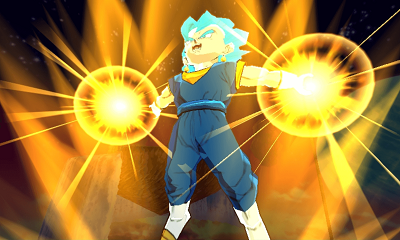 And today, Bandai-Namco finally shared some more details about the update for the North American version of the game, announced a few weeks ago. Let’s start with the most important detail, the one players have been waiting for: the release date. 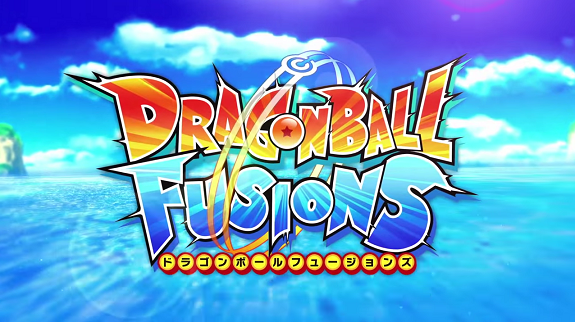 The update will be available on February 13th, less than a week before the European version of Dragon Ball Fusions. 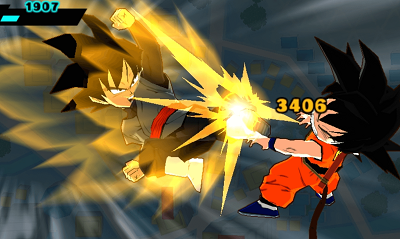 Dragon Ball Fusions (3DS) will be released on February 17th in Europe. The update for the North American version will be released on February 13th. The Upcoming Releases page has been updated!